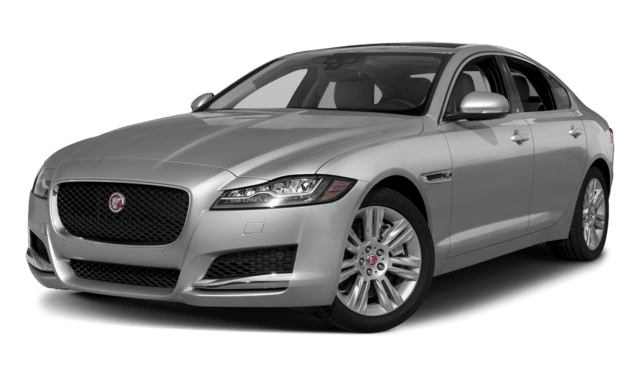 If you are in Hoboken or Weehawken shopping for your next luxury car that delivers serious performance, consider the 2019 Jaguar XE or the 2019 Jaguar XF. 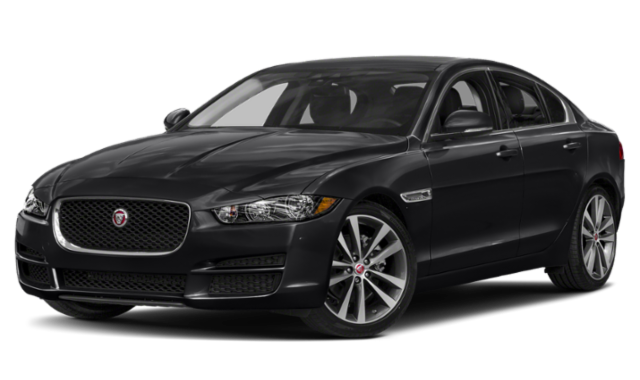 Compare the Jaguar XE vs. Jaguar XF at Jaguar Englewood in terms of price, trims, performance, and more. The Jaguar XE price is lower to start with as the entry-level Jaguar sedan, but the Jaguar XF gives you two body style options–a luxury sedan and a luxury station wagon option for extra space. 2019 Jaguar XE: Starting at $36,995 MSRP, the XE offers eight trim levels to choose from in the sedan body style, and 16.1 cubic feet of cargo volume in the trunk. 2019 Jaguar XF: Starting at $49,965 MSRP, the Jaguar XF offers seven total trim levels to choose from, including five XF Sedan trim levels with 19.1 cubic feet of cargo space, and two trim levels for the XF Sportbrake (wagon style), which provides 69.7 cubic feet of cargo space with the rear seats folded down. When you are ready to take home a new Jaguar XE or Jaguar XF for sale, visit Jaguar Englewood. While you’re taking a test drive, you can experience the advanced technology of the Jaguar InControl® infotainment system and more!